Beautiful ideas, create beautiful openings! Grills between the glass come in a variety of shapes, sizes and contours. 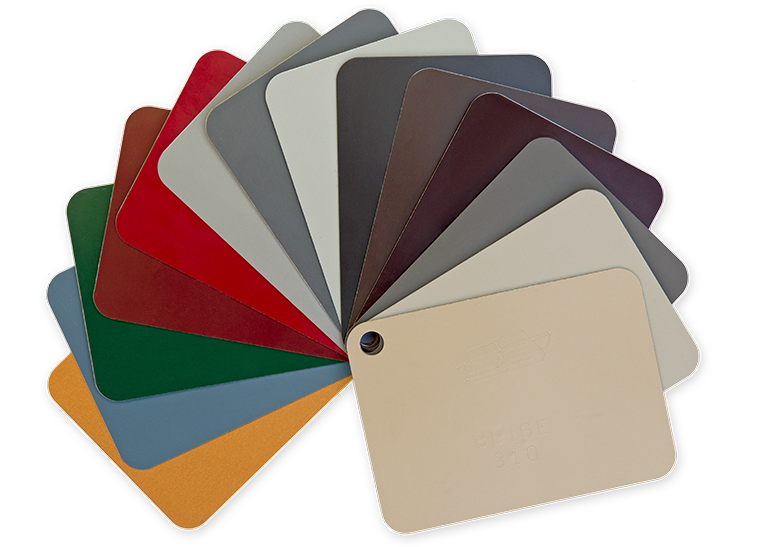 They come in various finishes to compliment your door colour be that colour or woodgrain or something flashier like our metallic finishes. The options are endless! Choose from hundreds of standard colours from major manufacturers colour palette or use our color matching service to provide an exact match to your décor. 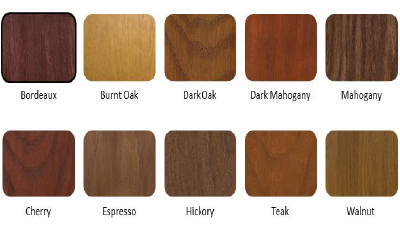 An innovative coating system is able to produce a near authentic wood grain look that is simply not available by laminates and you can choose from 10 di­fferent standard looks. Hundreds of standard colours and ten stunning wood grain finishes give you endless design possibilities. 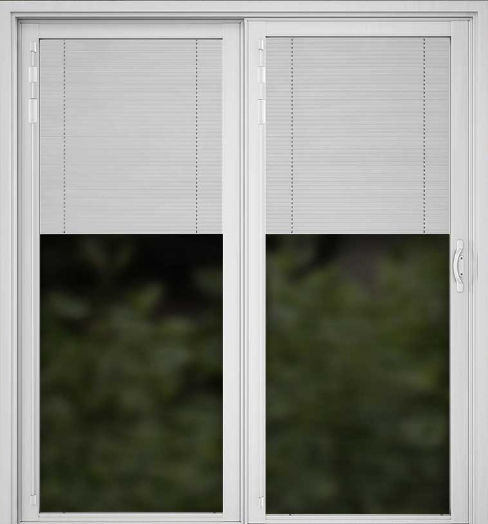 The standard blind program is available in more sizes than most other manufacturers. 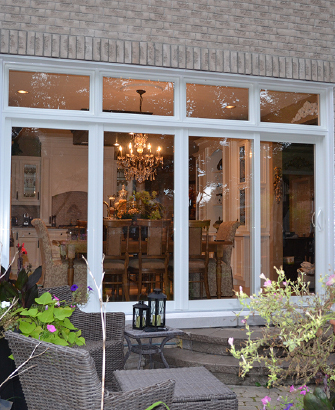 The custom program also offers higher efficiency glass packages. Try upgrading to LoE 272 or LoE 366 for more energy savings and over all home comfort. The heavy duty “Premiere ” screen boasts an elegantly robust 3″ frame that integrates perfectly with a wider sash on the CAPRI 3.0, an integral lock with a solid zinc keeper and self-adjusting metal rollers. “Premiere” adds a touch of elegance! All of our screens, standard and upgrade are available with pet mesh or better view screening. Retractable screens are also available. Our Transoms and Sidelites are made at the same frame depth as the CAPRI 3.0. 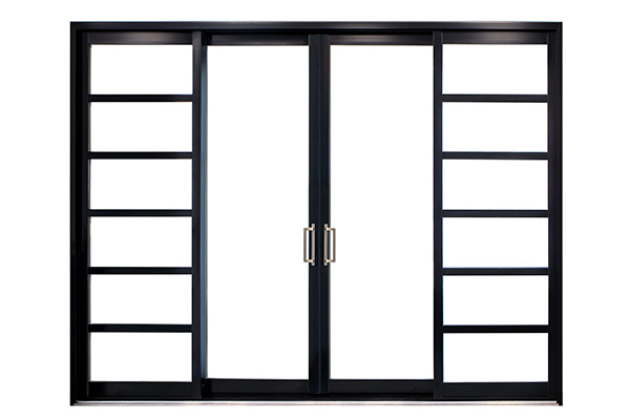 This allows for seamless integration with your sliding door. Transoms and Sidelites are also an ideal and economic solution to non-standard openings. 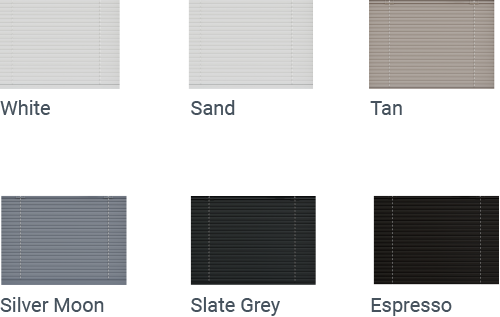 Mini Blinds are also available in Sidelites in all colours as part of the custom program. The standard hardware package is available in black, white and split-finish, black-out/white-in. 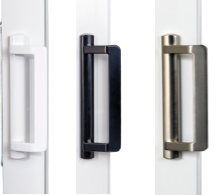 Keyed option is available on all “Siena” series locks. Comes with Twin-Point Lock. This series is available in 7 stunning metallic finishes. Brushed chrome, bright chrome, satin nickel, bright brass, antique brass, black nickle and oil-rubbed bronze. Keyed option is available on all locks. 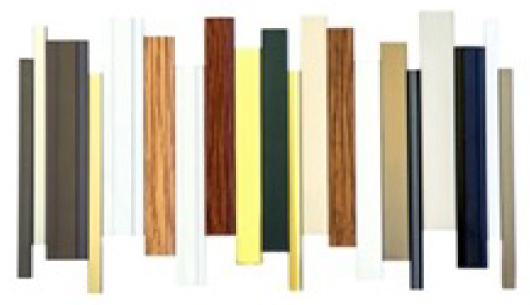 This grip set series display a more contemporary look. The square d-handle fits perfectly with modern décor and design. Keyed are not available in this series. The “Sorrento” is available in black, white, split-finish black-out/ white-in and satin nickel. The keyed lock option is not available in this series. The “San Remo” Series comes in two distinct versions. Both feature an easy to use thumb­-turn. “Sand Remo Slim” features a slimline interior and exterior grips. “San Remo D” has an ergonomic D-type pull handle. 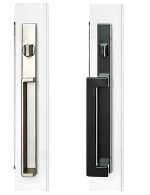 Both handles are available in black, white, split finish black-out/white-in and satin nickel. Keyed locks are not available. Are you ready to design yours today? Find a dealer near you.